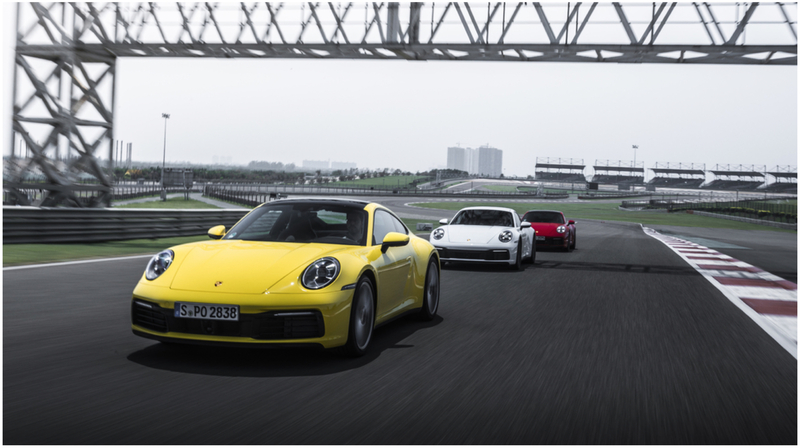 German automobile maker Porsche, known for its sports cars, has launched the 911 Carrera S and the 911 Carrera S Cabriolet in India. The vehicles have a new, more powerful six-cylinder petrol engines which deliver significant upgrades over their predecessor. The cars are available for pre-booking in the country starting today. 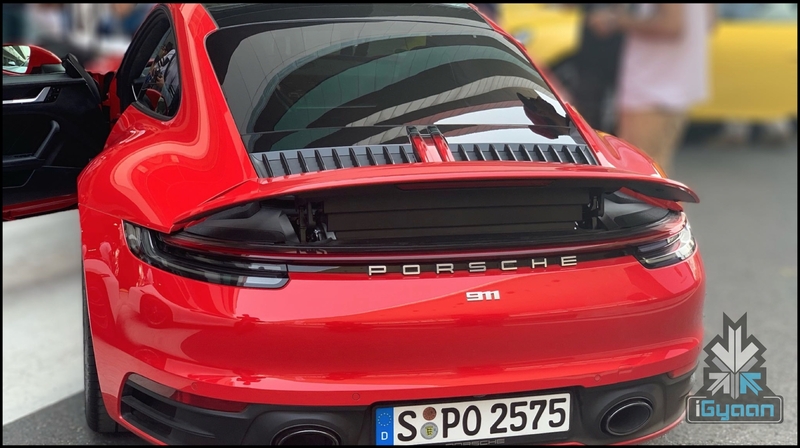 The biggest change in the new Porsche 911 as mentioned above includes a new engine. The turbocharged flat-six engine of the Carrera S and Carrera S Cabriolet produce an astounding 450 horsepower. Notably, this is an increase of 30 hp when compared to their previous generations. The 911 Carrera S takes 3.7 seconds to reach from the speeds of 0-100km/hr while the Carrera S Cabriolet takes 3.9 seconds. This makes them around 0.4 seconds faster than their predecessors. In terms of top speeds, the Carrera S has been measured at 308km/h (306km/hr for the soft top version). 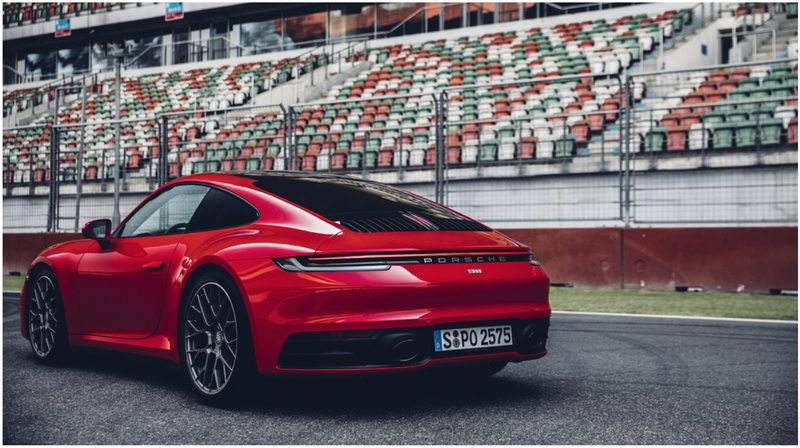 In terms of design, the new Porsche 911 duo is reminiscent of their predecessors with a significantly wider wheel housing arch over the front and the rear wheels. Unlike the previous models, the rear end has a uniform width across the various models while the front side of the body has been made 45mm wider. 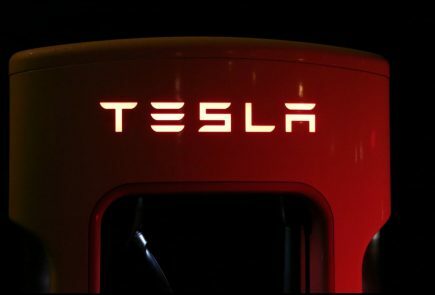 Except for the front and rear sections, the entire outer shell of the vehicle is now made from aluminium. The interiors of the car have also been completely redesigned, with recessed instruments. Adjacent to the iconic central rev counter, two frameless displays provide information to the driver. The central screen measures 10.9-inch diagonally and allow for easy operation by the driver. The new seats reduce the weight of the Porsche 911 by 3 kg and offer better lateral support to the shoulders. 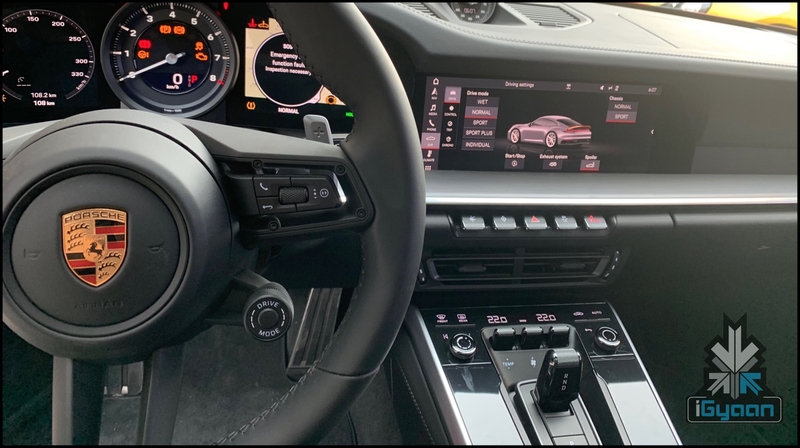 Additional features of the new Porsche 911 include increased stability, traction and balance while driving the sports cars. 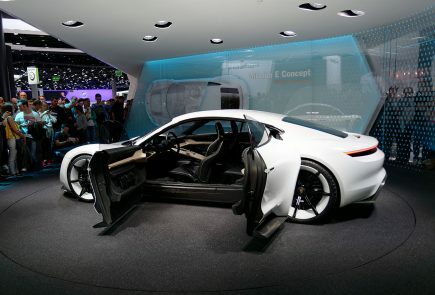 The new chassis design is provided by the in house developed Porsche Active Suspension Management (PASM). The Cabriolet S has a new, lighter hydraulic roof drive which allows the convertible top to be opened and closed in 12 seconds respectively. 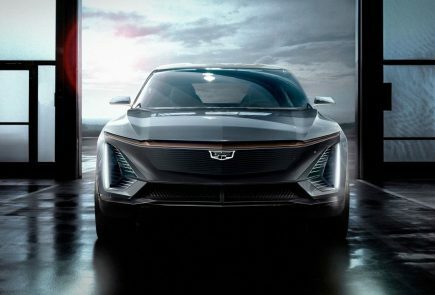 The company claims it has developed the world’s first wet mode, which detects water on the road and warns the driver to set up the vehicle in the case by pushing a button or using the mode switch on the steering wheel. 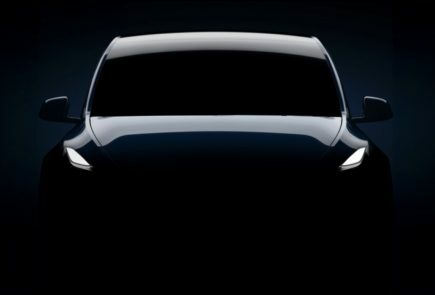 The vehicles can also be customised with an optional LED matrix headlights to increase the range and intensity of the light. 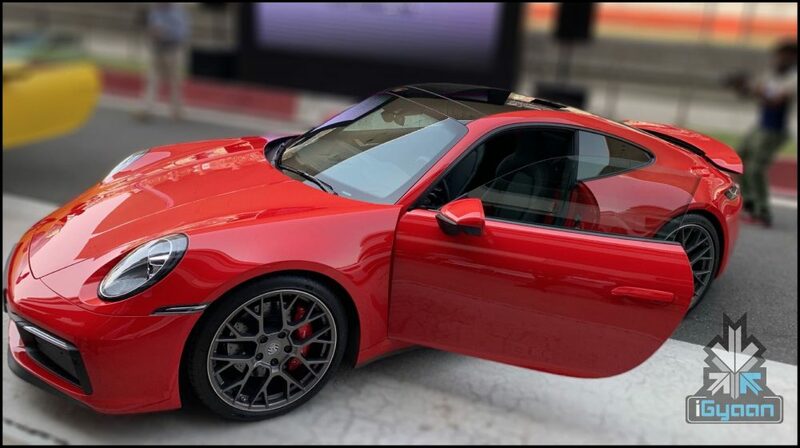 The Porsche 911 Carrera S and Carrera S Cabriolet as mentioned above will be available to pre-order starting today. 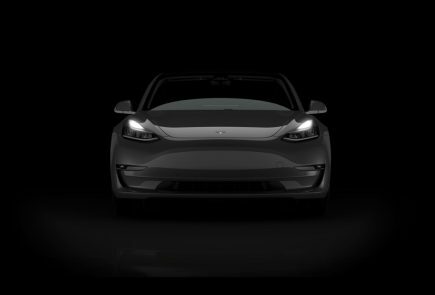 In terms of pricing, the former is priced at Rs. 1.82 Crores, while the latter costs Rs. 1.99 Crores in India.